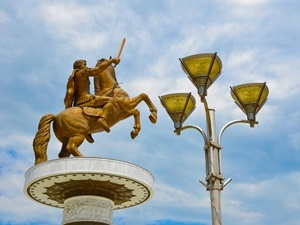 Macedonia Holidays [2019 / 2020] Book Today! 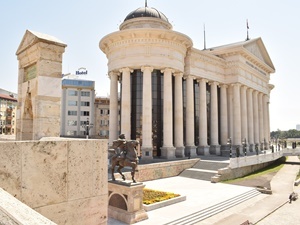 Macedonia is a small Balkan country, proud of its rich and troubled history, fascinating culture and immense beauty. 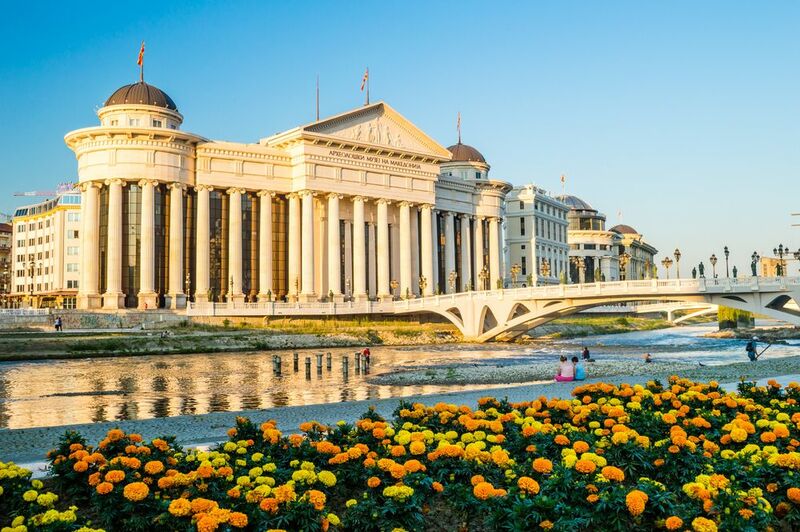 Dubbed “the Cinderella of the former Yugoslavia” by Hilary Bradt, the publisher of Bradt travel guide to Macedonia, this Balkan gem boasts the spectacular UNESCO-protected Ohrid Lake and town, the Galičica National Park, the buzzing capital city of Skopje, the magnificent Prespa Lake and more. Spend your time travelling to one of the most beautiful destinations in Europe. 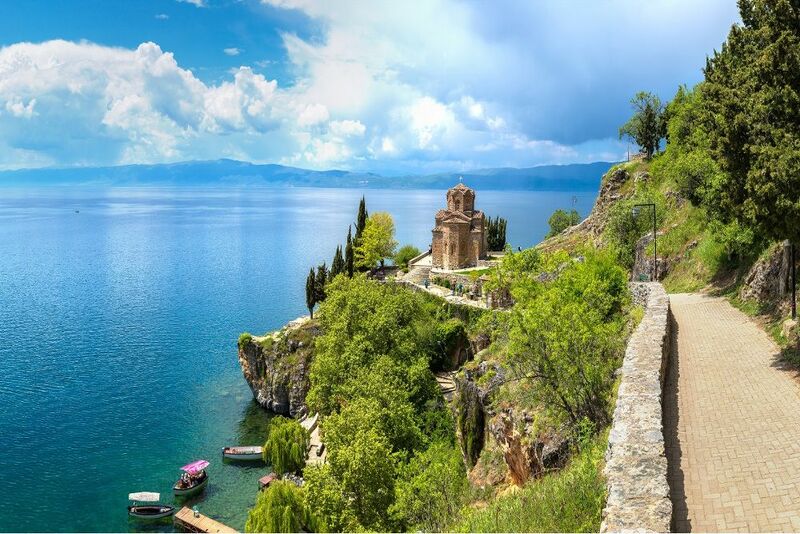 If you’re looking to go somewhere different and beautiful, historic and somewhat exotic, Macedonia is the right choice for you. 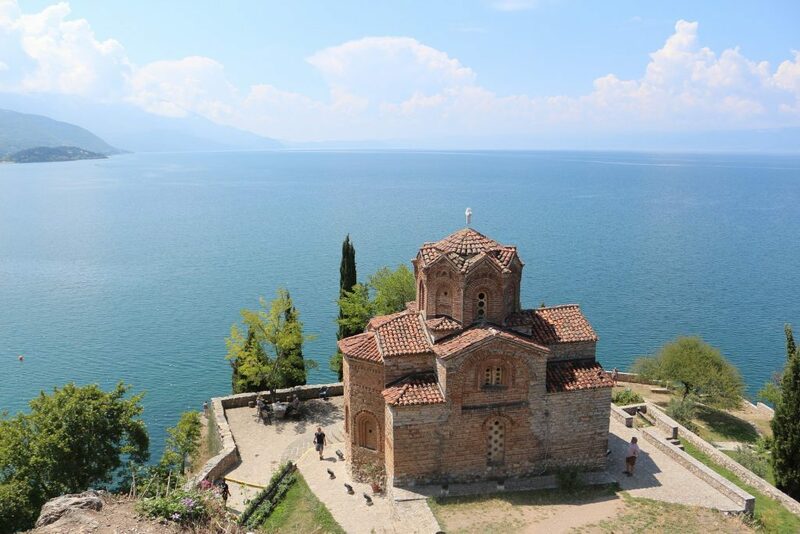 Take a look at our choice of Macedonia holidays or write to us listing places you’d like to see and we’ll tailor a holiday for you!